Palamedes PR, the book PR agency, is pleased to report more coverage for Pearson Business. 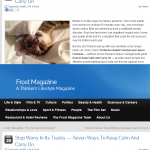 Frost Magazine is currently running a tip sheet about coping with stress by the “worry tsars”, Daniel and Jason Freeman. 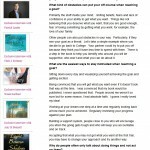 Their new book, Keep Calm and Carry On, is a new stress-management guide – see earlier posts on this website. You can read the tip sheet here. Meanwhile, we have secured more coverage for the Pearson author, Brigitte Cobb. 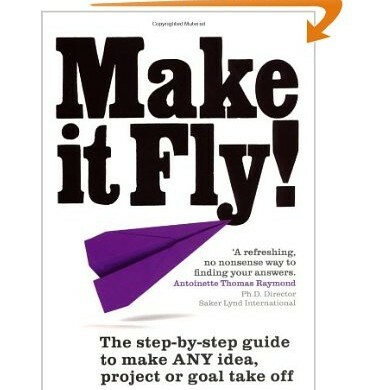 An exclusive interview with the author of Make it Fly! – a practical guide to making any idea, personal project or lifelong dream a reality – is now running live on Female First magazine, here. The site attracts more than two million unique visitors per month. Both Make it Fly! and How to Keep Calm and Carry On are available for complimentary media review. For your copy, call us on 0203 1027935.